Preheat oven to 230c. 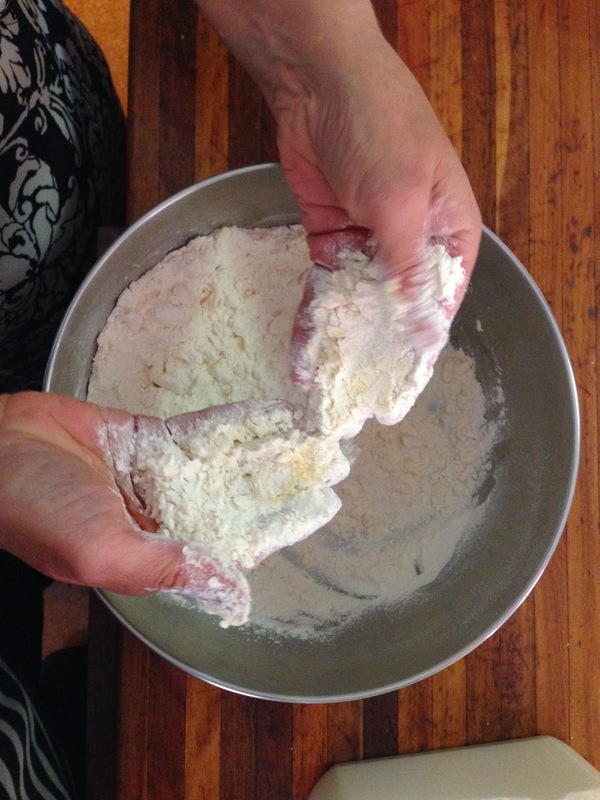 Lightly dust a flat baking tray with plain flour. Make a well in the centre, pour nearly all the milk in at once, keeping a little for glazing. 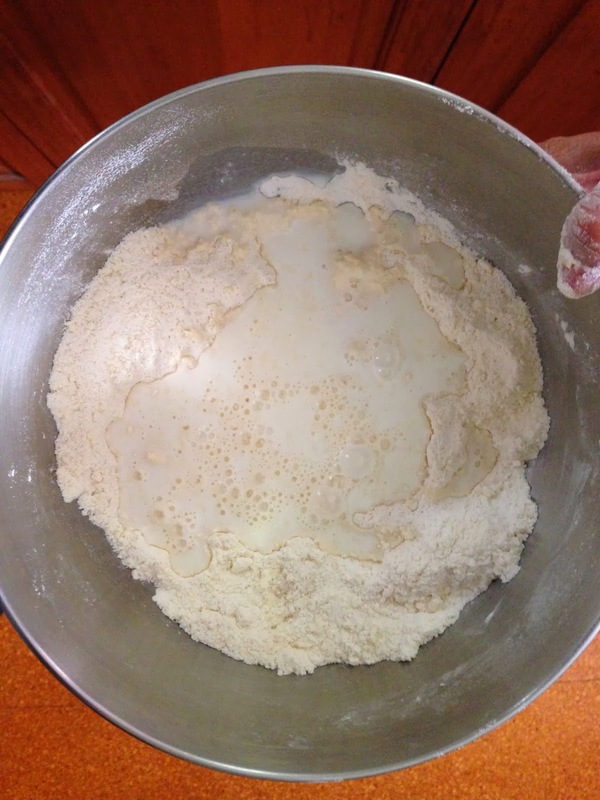 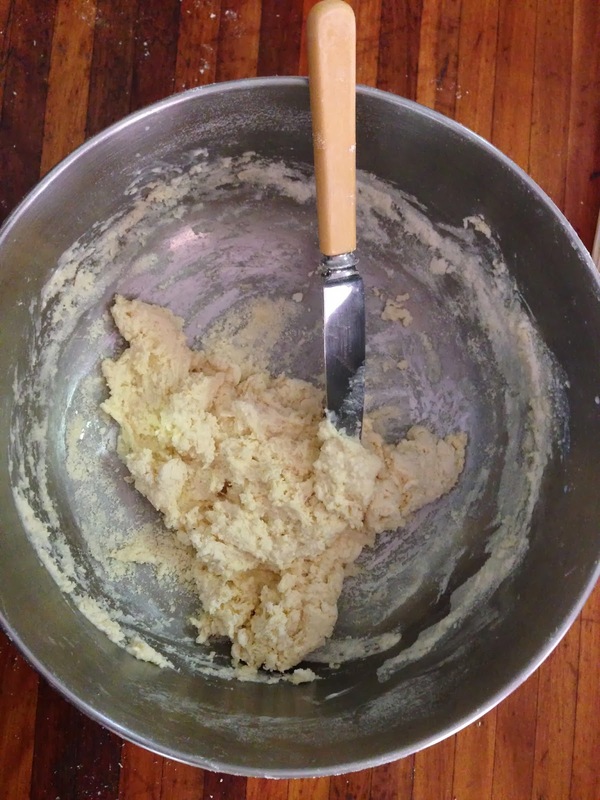 Turn onto a lightly floured surface, Knead lightly and quickly (don’t knead dough too much or scones will be tough). Pat dough into a 2cm thick round shape using a round cutter. 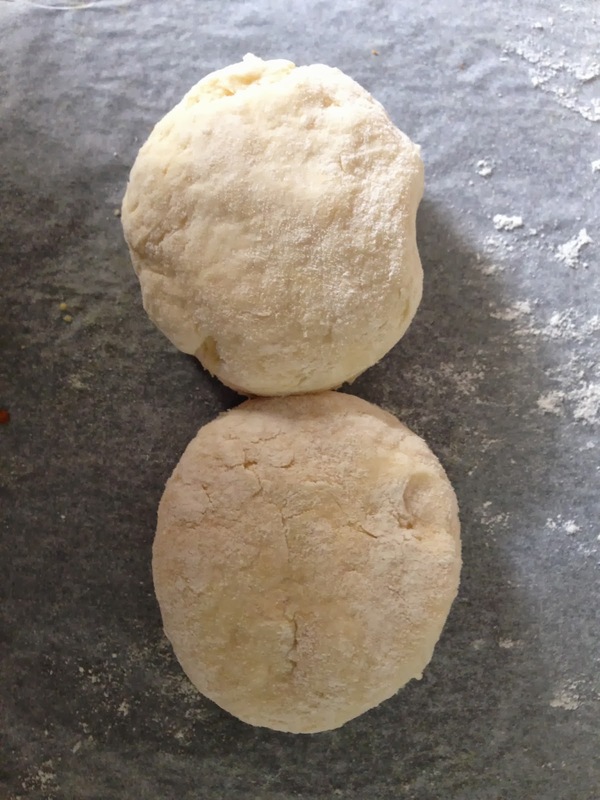 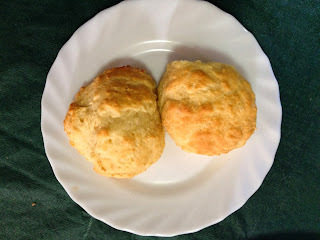 Place scones onto a prepared baking tray, 1cm apart.